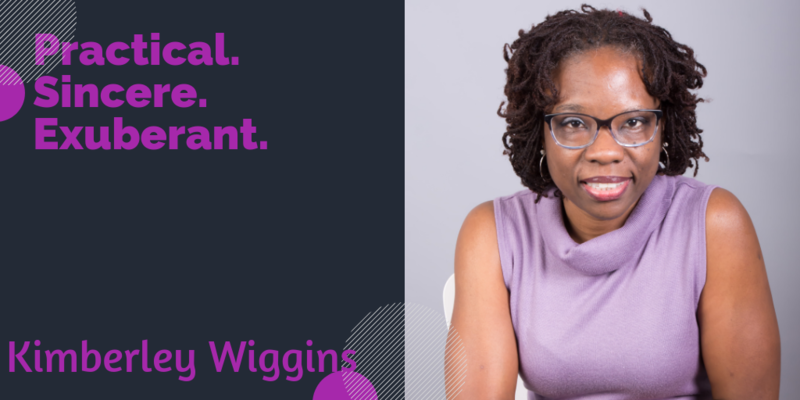 Episode #28: Kimberley Wiggins: Having It All or Not? Oh, the hustle and bustle of the end of the year. So much fun and such amazing time with family and friends. I absolutely adore it and that is why I do spend that time with less commitment overall to allow me to enjoy it. Thus, the reason for only 2 podcast episodes in December. Isn’t it great to have your own business? You get to decide. I am Kimberley Wiggins the host of Bye, Bye 9-to-5 Podcast and owner of Kim Wiggins Coaching. I absolutely adore helping women to break free of their 9-to-5 if they so desire and create the lifestyle of their dreams on their own terms. This podcast serves as a resource for those grinding 9-to-5 women to embrace their impact outside of the job. This episode is so fitting. It’s about having it all and what that means. I share my views on what that means to me and my thoughts and observations around the concept of having it all. But I don’t leave you hanging ladies, I do share a few tips for women who do want to have it all and strategies to keep in mind to make that possible. One of the things I look for most in life is living in joy and peace. Sometimes that is not easy to attain based on the world around you. I need tips for that, don’t you? Well, Kirsty O’Brien is here to share some with us. 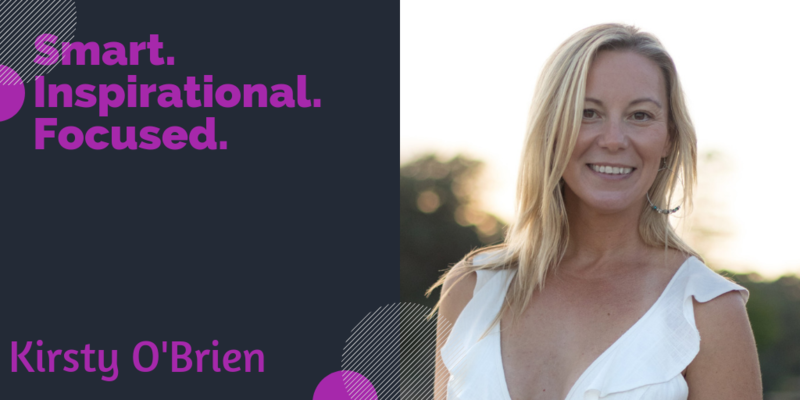 Kirsty O’Brien is a manifesting muma of 4 and teacher of all things manifesting, meditation, lunar and vibration. Kirsty has worked with women all over the world to create life-changing shifts with daily rituals. Her coaching blends journaling, meditation and LOA principles. Supporting women to heal their anxiety, clear the blocks they hold around their worthiness and transcend limiting beliefs. Bringing them to a space of clarity with their heartfelt desires and seeing the limitless potential they hold within. Kirsty inspires women to manifest their dream life. What does living your life on purpose mean to you? Have you really thought about it? Well, let me share some insights. Naphtali Roberts is a master at living life on purpose. She focuses on time to help you navigate living life on purpose. 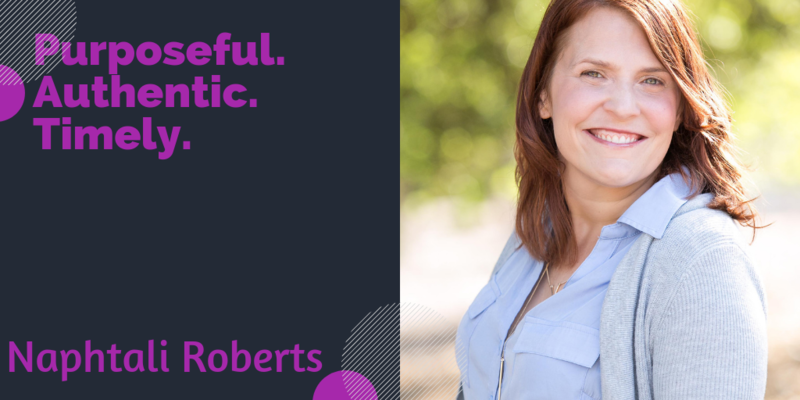 Naphtali Roberts is a Life and Business Coach and Licensed Marriage and Family therapist She is passionate about strategically supporting individuals and businesses On Purpose their lives and businesses so they can feel free to connect and impact in the way always dreamed of, but had forgotten was possible. Wouldn’t you just love to be empowered in every aspect of your life including your health and wellness? Let me introduce you to Diana Murphy who is an executive wellness coach and the owner of Diana Murphy Coaching, LLC. 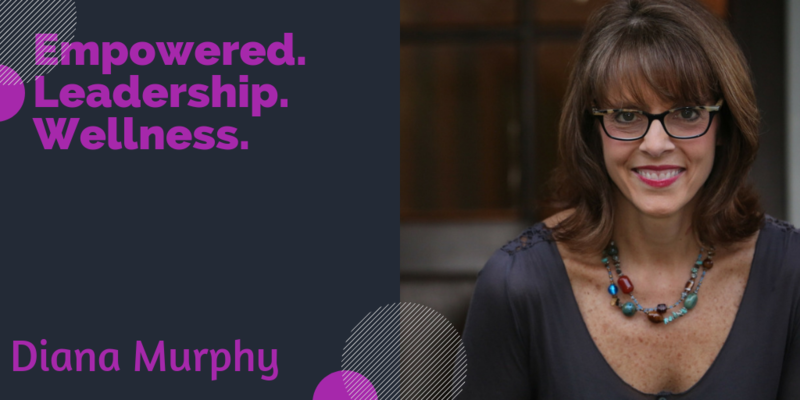 Diana Murphy Coaching, LLC inspires and nourishes executives’ & her clients’ aspirations to clear the clutter in their head, and empowers them towards acuity in their leadership, health, and relationships. Synchronizing the connecting personal and professional demands of executives results in increased productivity and performance outcomes. Clients often realize confidence building results with weight loss, improved health, energy, and mental clarity. Diana has had experience in the pharmaceutical sales, working in management with The Gallup Organization and served as an Award Winning Weight Watchers Leader in the Corporate setting. She is a certified Life and Weight Loss Coach as well as a BARE Certified Coach. Are you feeling stuck in your business and can’t figure out why? Or maybe your business is not as much fun for you as it used to be? If so, you may need a soul realignment for your business and your life. I have got the person who can help. 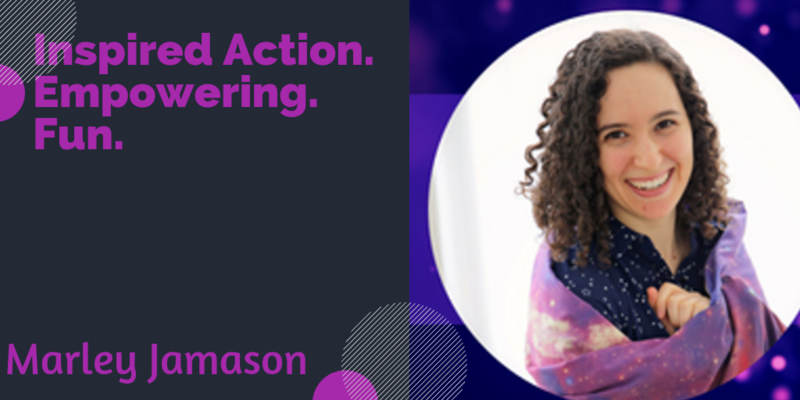 Marley Jamason is a transformational catalyst that works with entrepreneurs to get them unstuck and to develop a soul-aligned business and life that feels easy and fun. Marley Jamason is a transformational catalyst who uses the Akashic Records and intuitive business strategy to help entrepreneurs create a soul-aligned business full of abundance. She specializes in helping people get unstuck and heal deep energetic wounds that have been holding them back. She is an intuitive business coach and spiritual healer focused on empowering her clients to create a soul-aligned career (and life!) that they are totally in love with. Her clients typically see a radical increase in income, fulfilling relationships, and overall enjoyment of life! She utilizes the Akashic Records, essential oils, and intuitive compassionate business coaching to help clients heal energetic wounds, set strong boundaries, and co-create their business in a soul-aligned way! She takes high-level spiritual information and makes it into tangible action steps for her clients to take! And along the way, she will help you tap more deeply into your own intuition. Have you ever had a conversation with someone and could feel their heart? It was like they were so genuine and authentic, their heart was everywhere. That’s how I felt interviewing Jennifer. 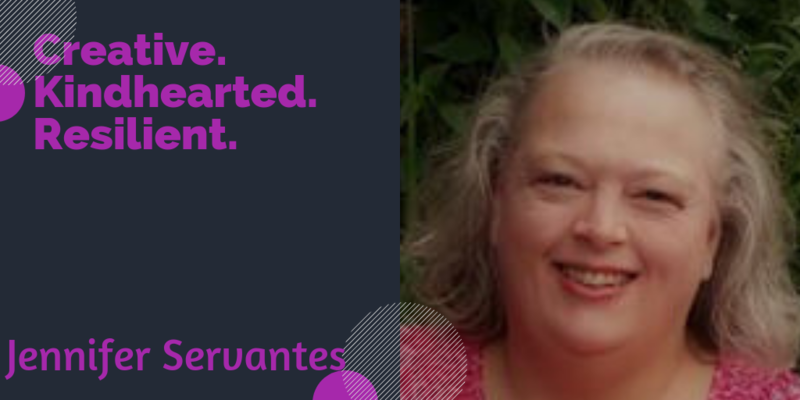 Jennifer Servantes is the owner of Lake and Vine, an online retail business operating as a third-party seller through Amazon, and she is an artist and author whose first book is due to be released early next year. In the near future, her community outreach program, which is geared toward helping struggling young families, will be fully operational. Jennifer is sharing about how she has worked through her challenges in life to rise above them and still have a successful business and live her passion. She is an inspiration for all of the things that we allow to hold us back.